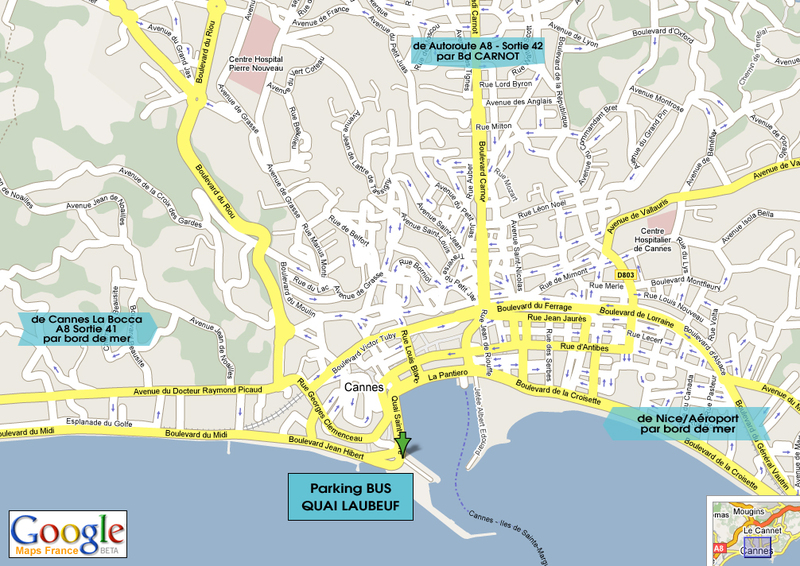 Cannes - Group Destination ! 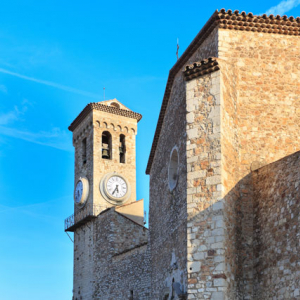 Cannes, the international capital of cinema, enjoys a unique and privileged location for your groups to stay on the Côte d’Azur. 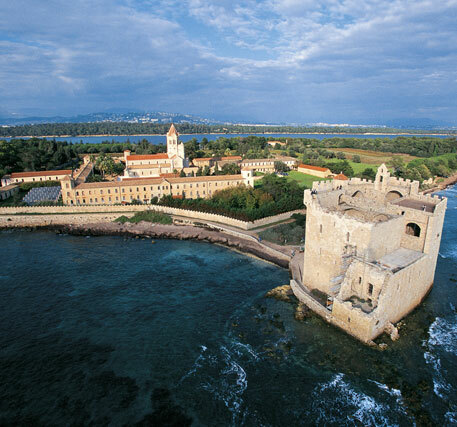 In choosing Cannes, your clients will have the chance to discover the mosaic of authentic Provencal districts, the luxurious and mythical setting for the Festival de Cannes, the magnificent Iles Lérins or Lérins islands and will also benefit from an ideal position for setting off on excursions along the Côte d’Azur, from St-Tropez to Monaco! 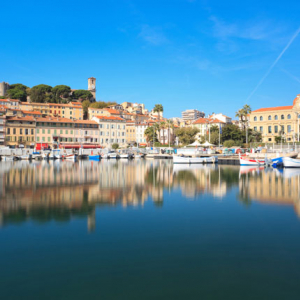 With exceptional sunshine coverage, Cannes boasts a varied range of quality hotels, excellent restaurants, colourful casinos, a historic centre, hundreds of boutiques, sandy beaches and a magnificent bay (UNESCO world heritage). 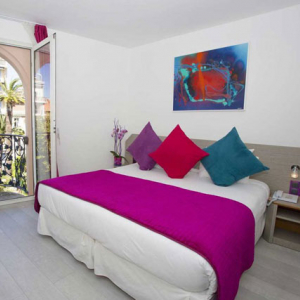 Cannes thus has all the features envied by seaside and tourist resorts the whole world over. A TEAM OPEN WAITING TO HELP YOU ! The Leisure Tourism team is at your service to assist you in selling, promoting and even developing your clients’ programme in CANNES ! We have formed local partnerships based on shared values of quality and service. And if you also share the Cannes adventure? 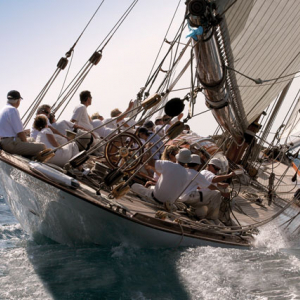 Whether you are a works committee, a collectivity, a tour operator, a coach operator or a destination management company, the Cannes leisure tourism team will assist you in organising programmes and trips for your groups, and in meeting your specific requirements. This website has been designed for you, whether you’re looking for a hotel, a restaurant, a coach park, tourist activities, example programmes, a presentation or photos of Cannes. 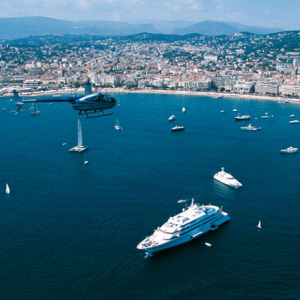 Browse, explore and discover Cannes across the pages! Can’t find what you’re looking for on the website? Contact us, and we will answer your questions!